Apache Solr is an opensource search platform written on Java. Solr provides full-text search, spell suggestions, custom document ordering and ranking, Snippet generation and highlighting. 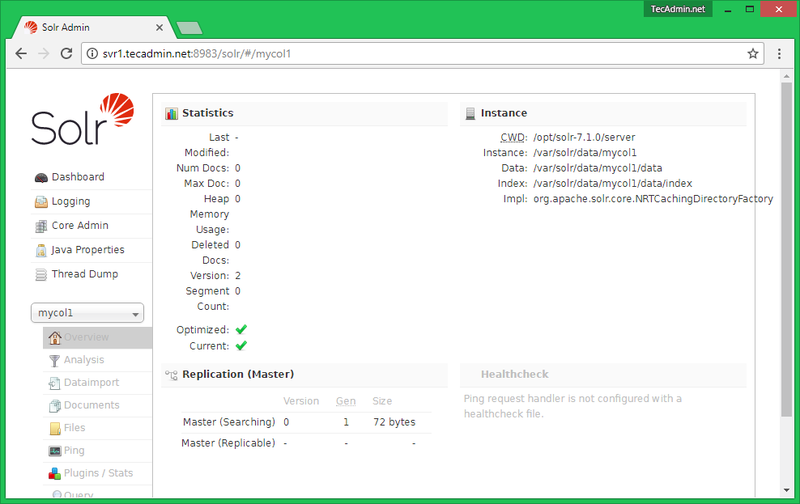 Use this tutorial to install Apache Solr 7.5 on LinuxMint 19/18 systems. Login to your Linux mint system with root or sudo privileged account. Then extract the install script from the downloaded archive on your system using below command. Now run the installer shell script with the bash shell. 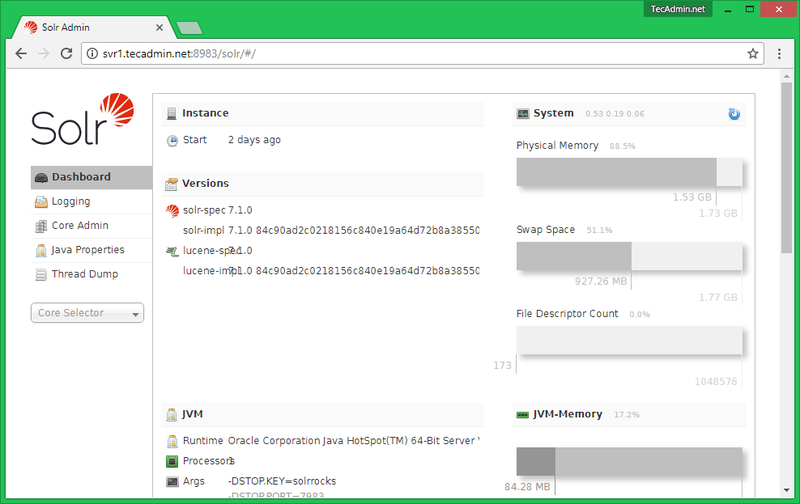 Solr is configured as a service on your system. You can simply use the following commands to Start, Stop and check the status of Solr service.